I must buy a razor today and get rid of the fuzz on my legs! He’s got a little adolescent fuzz on his upper lip. A woman diagnosed with Polycystic Ovary Syndrome (PCOS) has revealed how she decided to stop trying to rid her body of excessive hair. Miranda Nodine, from Virginia, was diagnosed at 16 after being rushed to hospital with stomach pains. 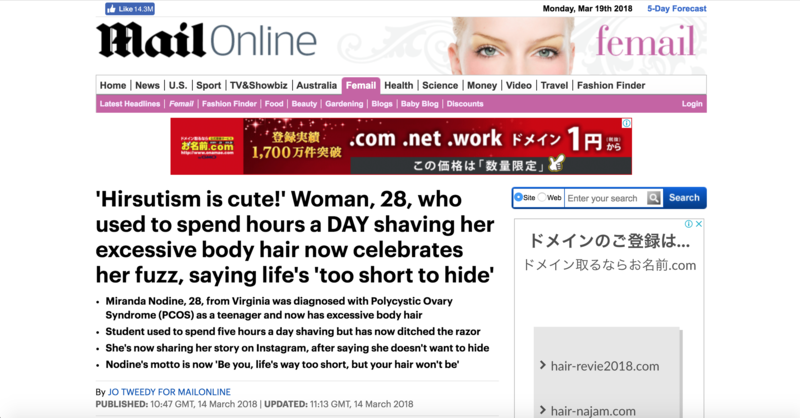 Now a student, the 28-year-old suffers with irregular periods, pelvic pain, weight gain and hirsutism, the latter which has left her with hair growing all over her body. Desperate to keep her condition a secret at first, Miranda would spend up to five hours removing her body hair in the bath before venturing out. In the city, it is hard to rid a building permanently of pests. You’d do well to rid yourself of those romantic notions. Our aim is to rid this government of corruption. She offered me more money or a car and I chose the latter. He directed “The Wizard of Oz” and “Gone with the Wind,” receiving an Oscar for the latter. They were sold by families desperate for money to buy food. She was desperate to see him again. He was desperate to tell someone his good news. The fashion industry is always desperate to innovate. 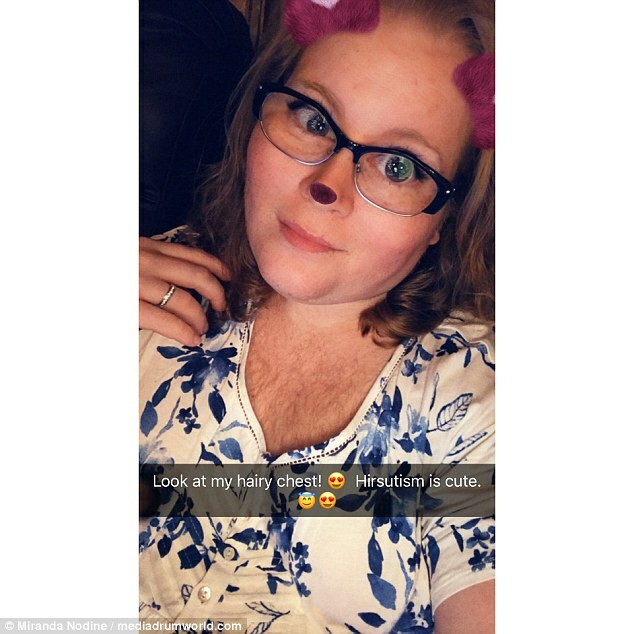 However, social media prompted her to finally come out about how her body looks, after she set up a Facebook group to find other women suffering with hirsutism. This revelation prompted the mayor’s resignation. She was awoken by a sharp stabbing pain in her chest. Her dedication to removing the body hair continued into her early twenties and she even tried laser hair removal: ‘I would spend hours upon hours. Five or more in the bath shaving everything. 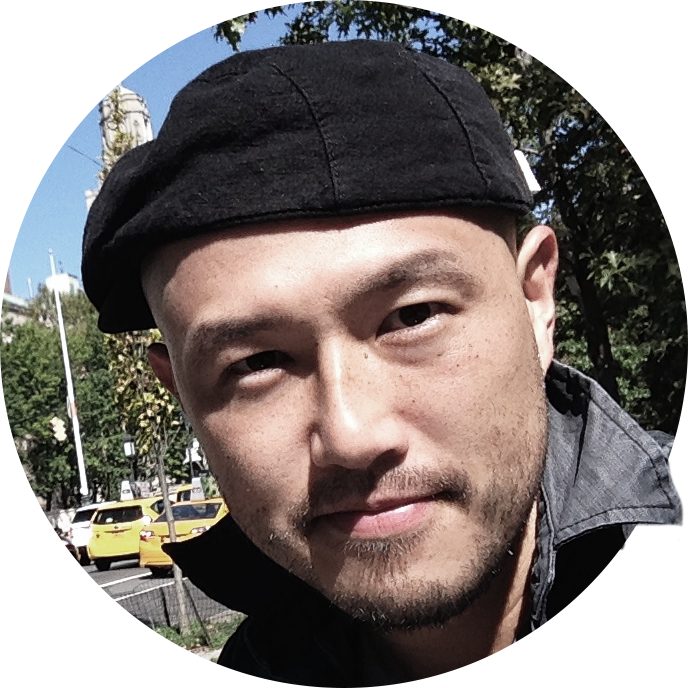 ‘It became increasingly more difficult the older I got so I decided to stop. I would wear pants during the summer and hide as much skin as I could. ‘Whenever I was getting dressed for anything, I would make sure that every hairy part of me was covered and that included my shoulders. The project has been a success, thanks to the dedication of all of our staff. He has always shown great dedication to the cause. She thanked the staff for their dedication and enthusiasm. The job requires a lot of enthusiasm, dedication and self-sacrifice. She spends hour after hour reading magazines. I sat by her bedside for hour after hour. The dog just sits there hour after hour and watches the hamsters. 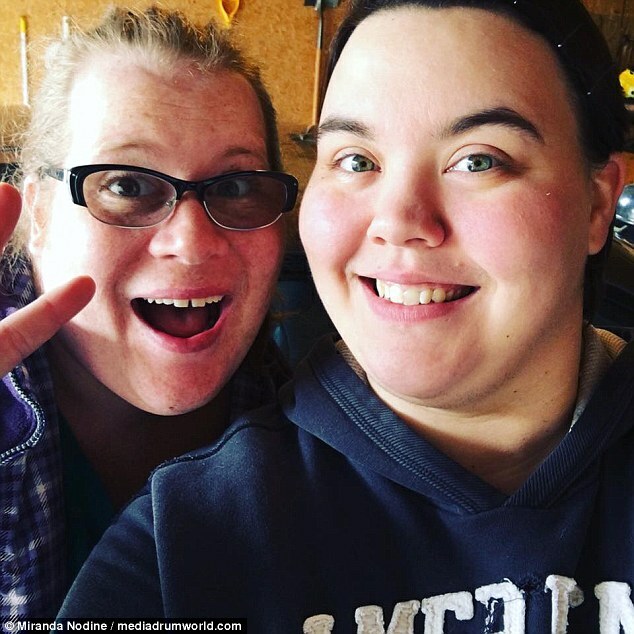 Miranda says her epiphany over not covering up any more came after she set up a Facebook page, after feeling dispirited by the constant stream of fitness and beauty posts on her feed. She says: ‘I saw a lot of women on Instagram sharing their weight loss journey and a lot of other life journeys and wanted their strength and courage but wasn’t ready. ‘Until a few years later, I was sitting in my future mother-in-law’s living room and she said: “what if you make a Facebook group for women with hirsutism?” I immediately knew I had to. The troops were dispirited and disorganized. For Miranda, the most difficult part of sharing her journey with others was the feeling of disgust she felt from them and coming to terms with her body hair as a young adult. ‘The hardest thing about sharing my PCOS and hirsutism story with others was the constant feeling of disgust from them. Especially in past relationships. She says previous partners had teased her about her hair after they’d broken up. Miranda adds: ‘I was bullied a lot in school because of the hair growth. 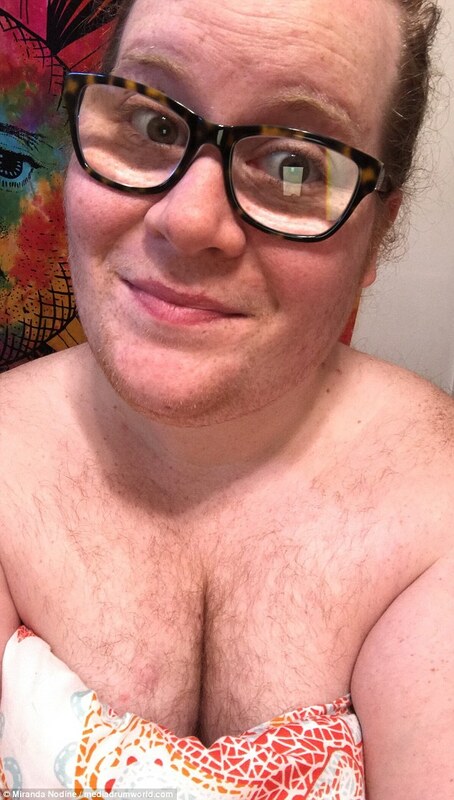 ‘I was still learning about my growing and developing body so getting undressed in front of other girls with an extremely hairy tummy, back, chest, and all wasn’t easy. ‘She‘s helped me a lot in this process and I‘m extremely thankful for that. She‘s helped me realize that body hair is just that. Body hair. It doesn’t define beauty. There‘s much more to beauty than that. She needed time to come to terms with her grief. I think he‘s still coming to terms with the death of his wife. 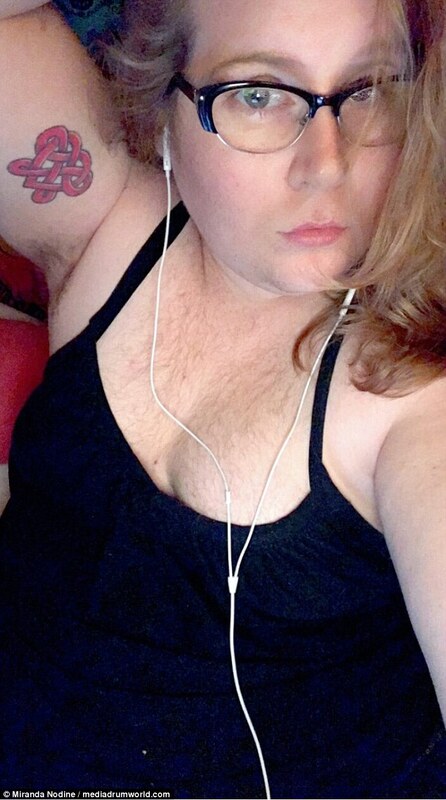 ‘As a teen and young adult, my mother would feel extreme sadness for me because she would see me crying over my body hair either because I was picked on or I just hated it and was confused as to why I had it. Finally, Miranda shares her words of advice to others in her situation. ‘One day, you’ll wake up and wonder why it took so long. It’s freedom to live your life without worrying one hundred percent of the time if anyone can see your hair. It’s free to finally put your razor down and spend time with your loved ones instead of fitting society’s boring way of living. She adds that anyone thinking that they may be suffering with the condition should get checked straight away: ‘If you can, talk to a doctor about PCOS. It’s not just body hair and PCOS doesn’t always equal body hair but it could be PCOS or something else entirely. He gets picked on by the other boys because he’s so small. She felt she was being picked on. At school she was a vulnerable little soul and the other girls picked on her. I hope he didn’t think I was picking on him. I know you’ve got a lot of work to do. They can’t pay me straight away. I knew straight away what you were thinking. I knew straight away it was a bad injury. We decided to push on to the top of the mountain while there was still daylight. They are pushing on with their campaign for improved childcare facilities. There’s a lot to do, so let’s push on. I’ve pushed on with the work because I want to finish it today. Next day we pushed on towards London.